In the first segment of this fascinating story, we looked at periods long ago. We can say that the memories of that era are great in the true sense of that word. 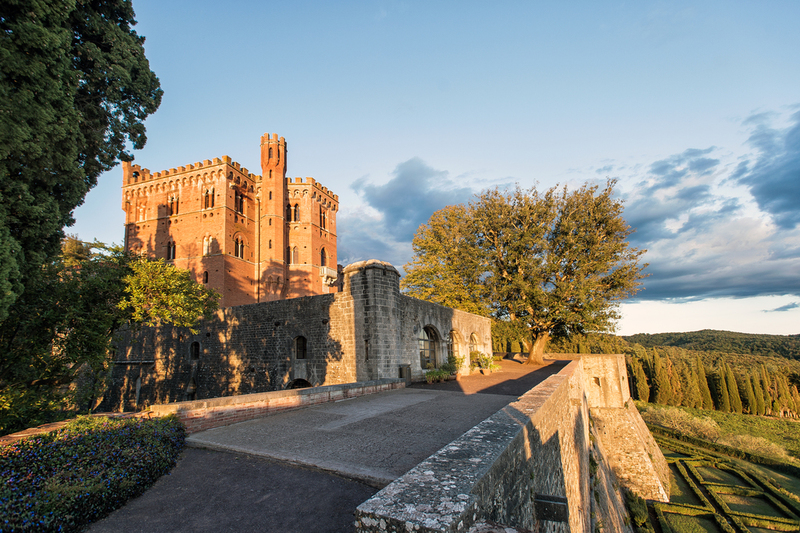 In fact, from the first mention of Brolio Castle in the 11th century, we told you all about the thrilling events and important ncidents to the end of the 1400s. Today we’ll begin shortly after, in 1529, the year of the famous siege of Florence by the Spanish army under Holy Roman Emperor Carlo V. Once again – and for the last time – Brolio Castle was seriously attacked by the armies of Siena. 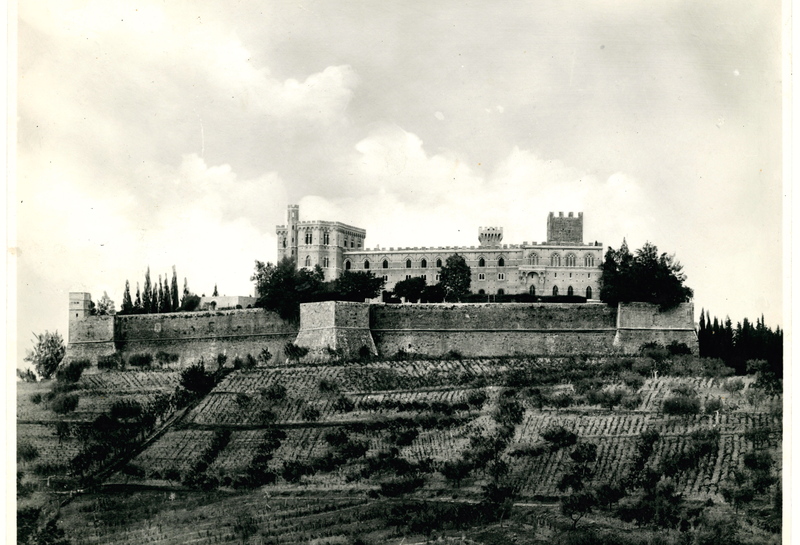 Once they took the Castle, they sent the Ricasoli family away and set fire to the castle. However, it resisted, at least partly, and there was no important damage to the ramparts. Soon after, Siena came under Medici rule and Brolio ceased being a border fortress. Peace returned to the Castle, and the ordeals that had sorely tried it ended, or at least were considerably eased. 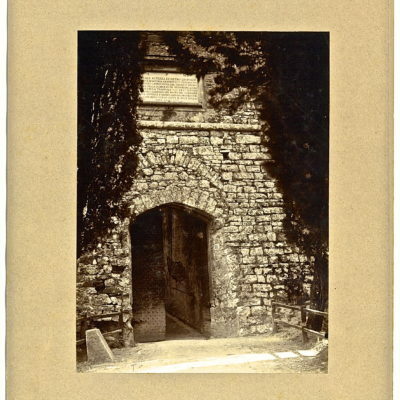 Almost 300 years later, at the beginning of the 19th century, Brolio Castle entered under Napoleonic rule as part of the Département de l’Ombrone. 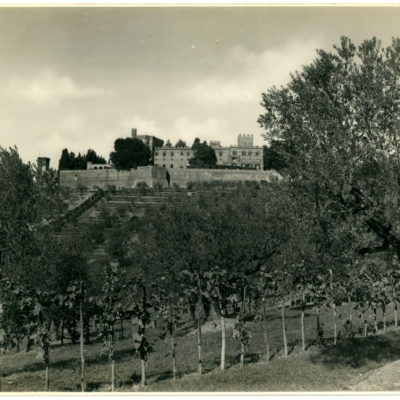 It was later assigned to the Province of Siena with Radda, Castellina and Gaiole, the three towns of historic Chianti. Let’s move forward to recent times, towards the end of the Second World War. In early July, 1944, as the Germans were retreating north, the Castle was heavily shelled for twelve days by the English and South African armed forces. It suffered ongoing bombardment from the air and by artillery. 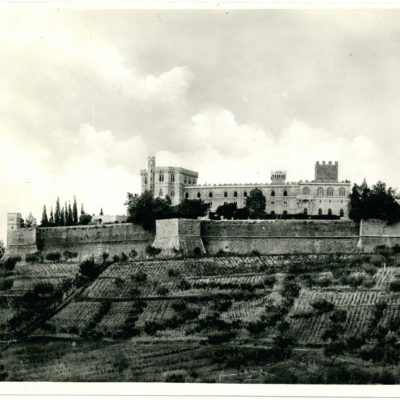 On 15 July, 1944, after the German cover patrols had retreated, the Castle was occupied without a fight. The lesser signs of the heavy damage done during this military conflict are still in part visible on the façade of the Castle. But the story doesn’t end here; there’s still much more to write about. Stay tuned for the next segment, which will be the third part!